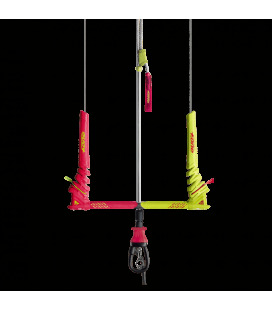 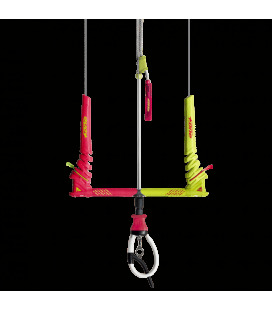 F-ONE DIABLO V4 2019 Une aile à caissons conçue pour les pros, qui ravira les meilleurs riders en quête de performance !VOIR PLUSMerci de nous indiquer votre preference de couleur. 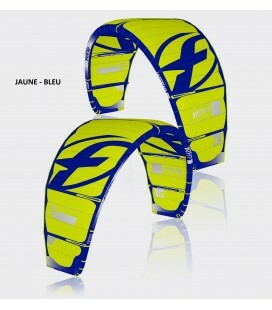 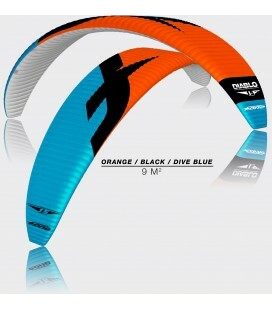 F-ONE BANDIT XII 2019 The best “One quiver kite” on the planet still gets better over the years. 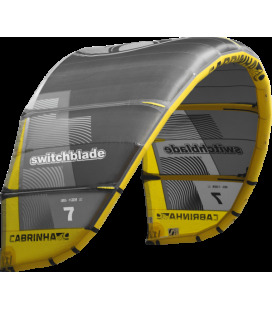 Incredible control is coupled with a handling experience you will never forget. 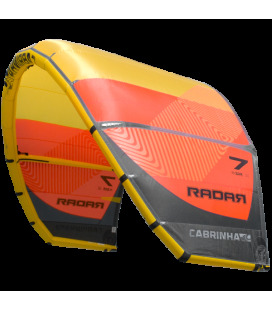 No matter what your level or style, the BANDIT is the kite that delivers.  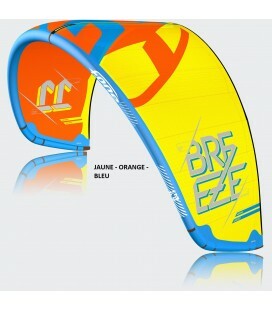 VOIR PLUSMerci de nous indiquer votre preference de couleur. 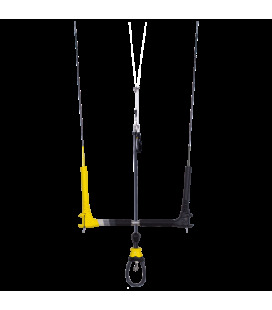 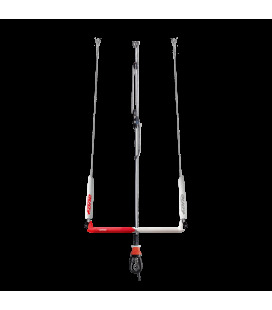 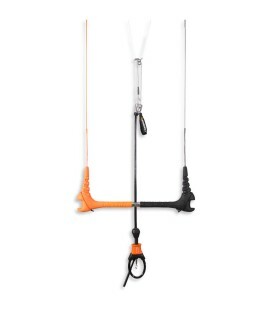 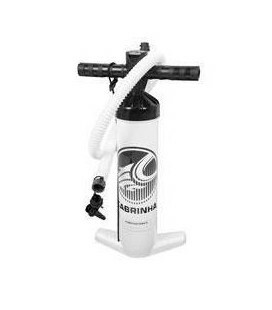 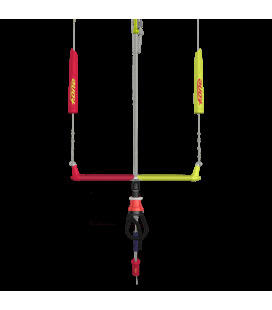 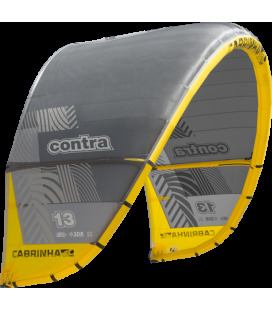 CABRINHA BARRE 1X AVEC TRIMLITEAVAILABLE WITH FIREBALL OR QUICKLOOP Sizes: 44cm / 52cm / 60cm The 1X Control System is our lightweight, fixed length control system. 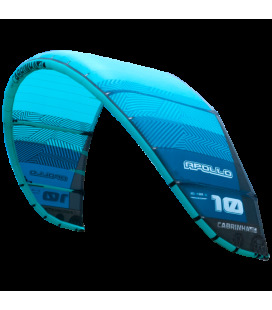 CABRINHA AILE APOLLO 2018HIGH PERFORMANCE FREERIDE / FOIL Sizes: 5 / 6 / 7 / 8 / 9 / 10 / 12 / 14 / 16 For any type of riding where forward speed and acceleration must be matched by the speed of the kite. 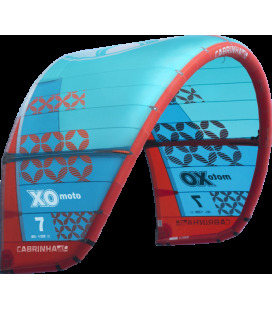 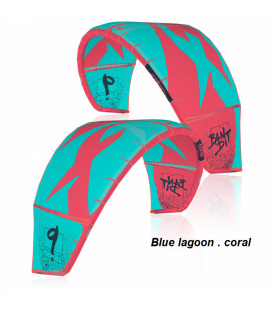 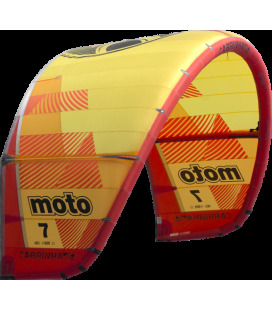 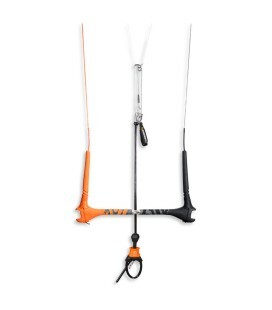 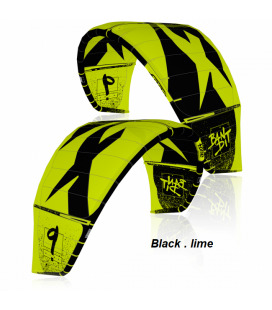 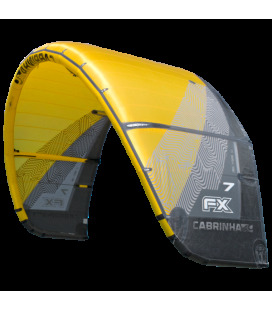 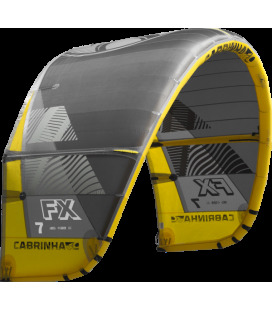 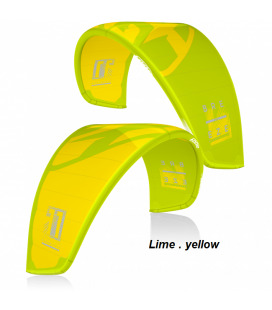 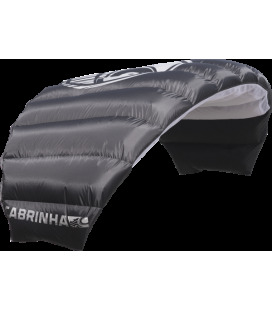 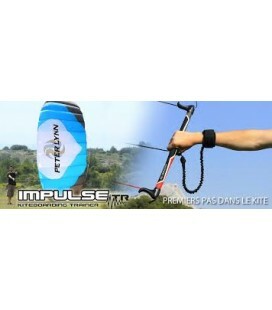 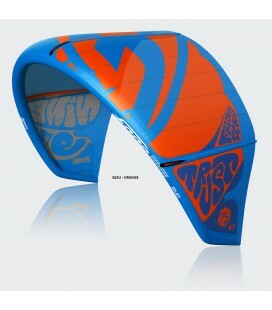 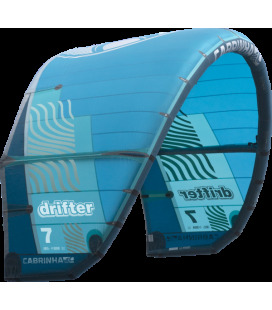 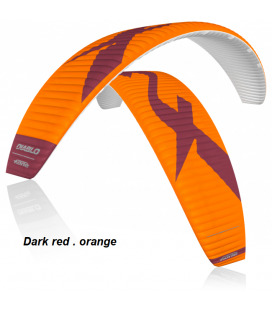 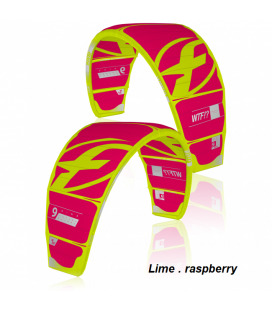 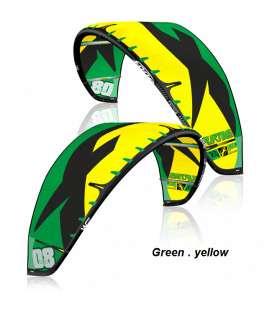 CABRINHA AILE RADAR 2018ADVANCED FREESTYLE / WAKESTYLE Sizes: 7 / 9 / 11 / 13 For riders that want the highest performing technical freestyle kite.